Chivas started slowly but are closing on the Liga MX playoff places ahead of a crucial game vs. Veracruz. 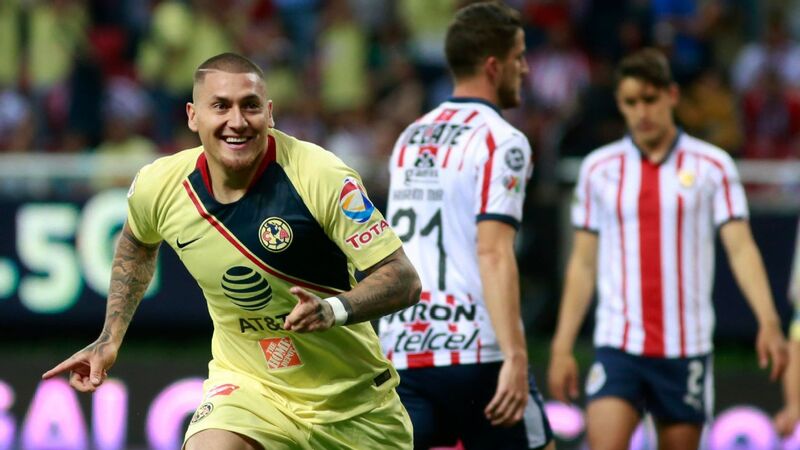 ESPN FC's Liga MX writers Tom Marshall and Eric Gomez pick out the storylines you need to follow in another exciting weekend of Liga MX action. 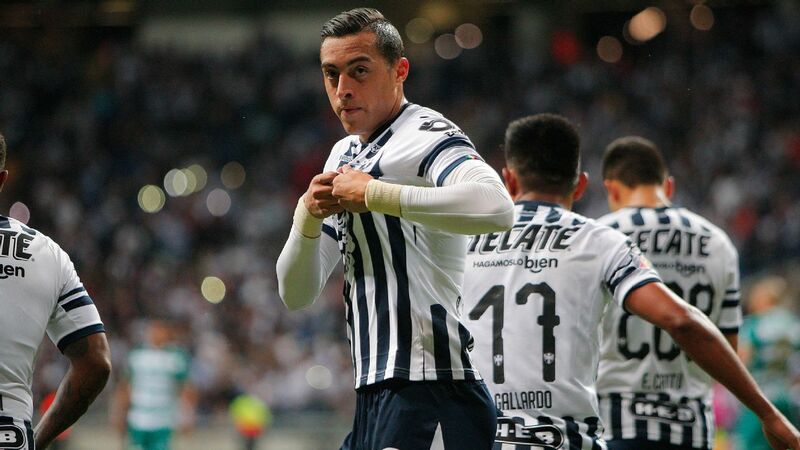 Only two points separate seventh-placed Puebla and 15th-placed Leon in the Liga MX table, making this weekend's games even more crucial than usual as teams jockey for position in the top-eight or battle to make it into the playoff spots. 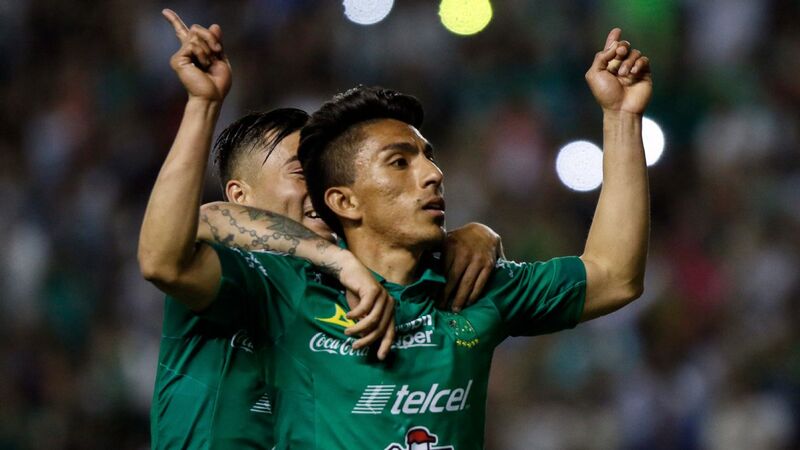 Only four games remain for each side, so this is a particularly important weekend for sister clubs Pachuca and Club Leon -- both owned by Grupo Pachuca. The teams are two points off the playoff places on 15, and their seasons likely depend on picking up three points this weekend. 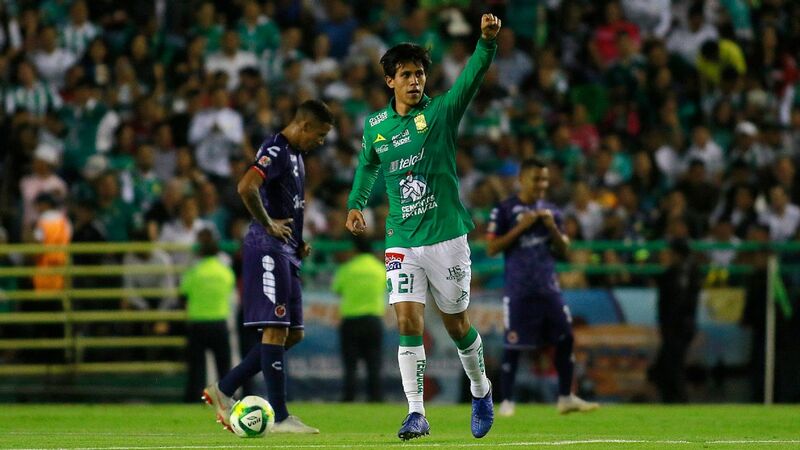 Ahead of the Clausura, Pachuca and Leon looked like they would both be in or around the playoffs, and not making them from here would be bitterly disappointing. Landon Donovan and Leon host Morelia (20 points) on Saturday, while Pachuca travels to face Puebla (17 points) on Friday night. Neither can afford to slip up. Elsewhere, Monterrey (21 points) hosts a Pumas team (17 points) that hasn't won in seven league games. 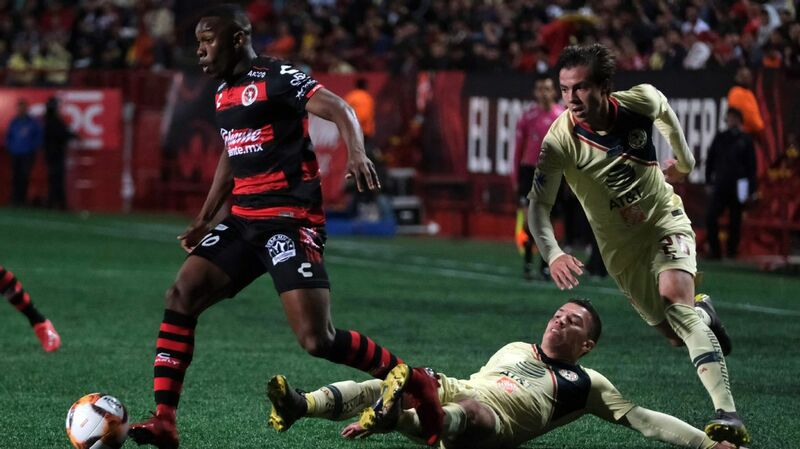 Necaxa (16 points) is at home to Club America (24 points), Santos Laguna (26 points) plays Queretaro (16 points), and Tijuana (17 points) faces Atlas (10 points). 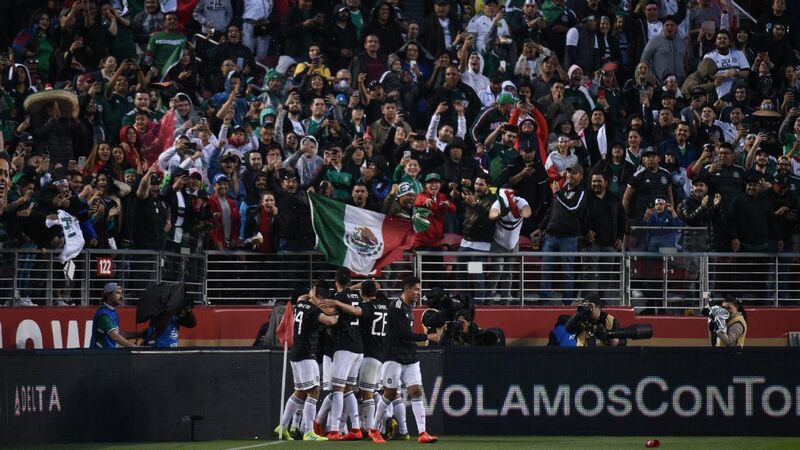 It's one of those weekends in which Liga MX's short season format provides many important games. In terms of the game with most riding on it this weekend, look no further than Guadalajara vs. Veracruz at Estadio Chivas. For Chivas (15 points), the match is bordering on a must-win in terms of what it means for the playoff race. The Guadalajara club is unbeaten in seven Liga MX games and, after a very poor start to the Clausura, is one of the form teams in Mexico. On paper, Chivas would be heavy favorites against Veracruz, but the home side is halfway through a CONCACAF Champions League semifinal series against the New York Red Bulls -- winning the first leg 1-0 at home -- and coach Matias Almeyda will surely be resting some of his already-tired squad for the Liga MX fixture. Youngsters will likely get the chance for Chivas in an absolutely massive game for Veracruz. Los Tiburones Rojos have won their last two games, and with Lobos BUAP crashing this season, Veracruz could still survive the drop. 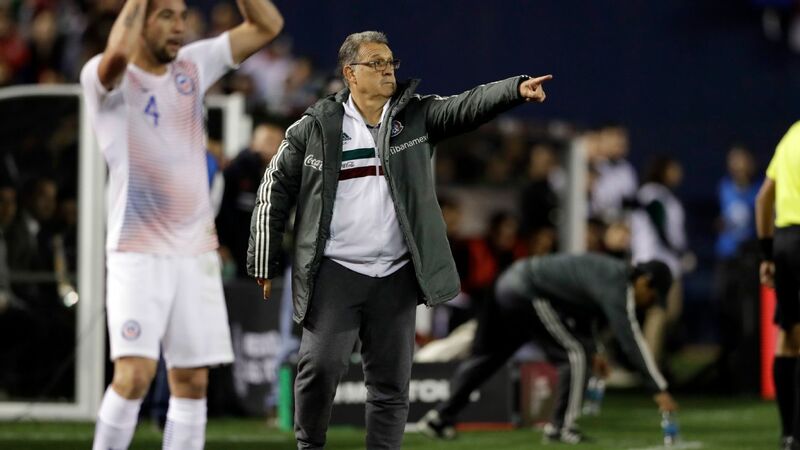 Lobos BUAP need two wins from their last four games to virtually guarantee its place in Liga MX next season and have fired coach Rafa Puente to try to produce some kind of reaction from the players, but Veracruz is looking the more likely side to pick up points from here on in. 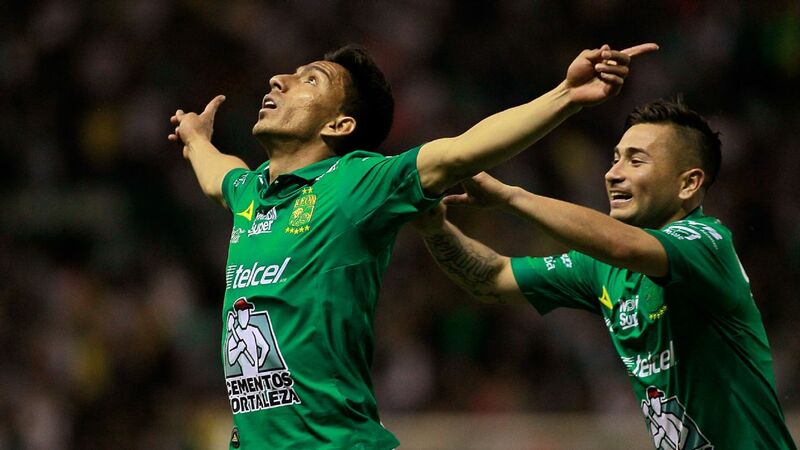 They are even still just about in the playoff race and, like Chivas, on 15 points. 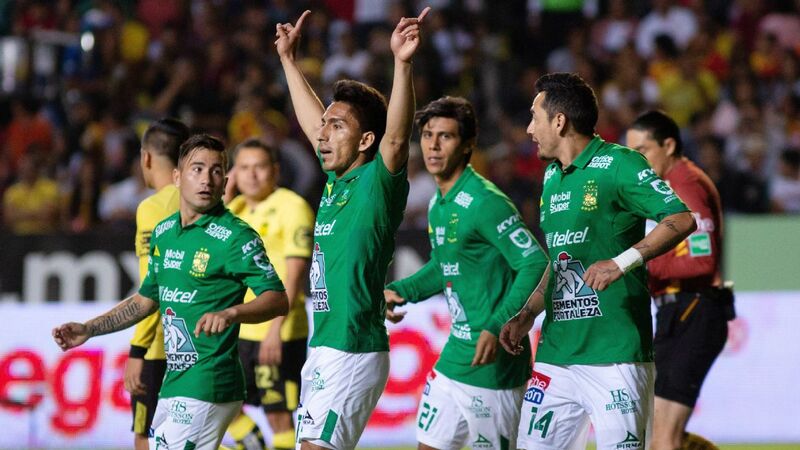 A win against a Chivas side that will likely play youngsters would represent a huge boost, and with the Liga MX pro/rel system being postponed for next season, the financial windfall from staying in the league this Clausura promises to be massive. 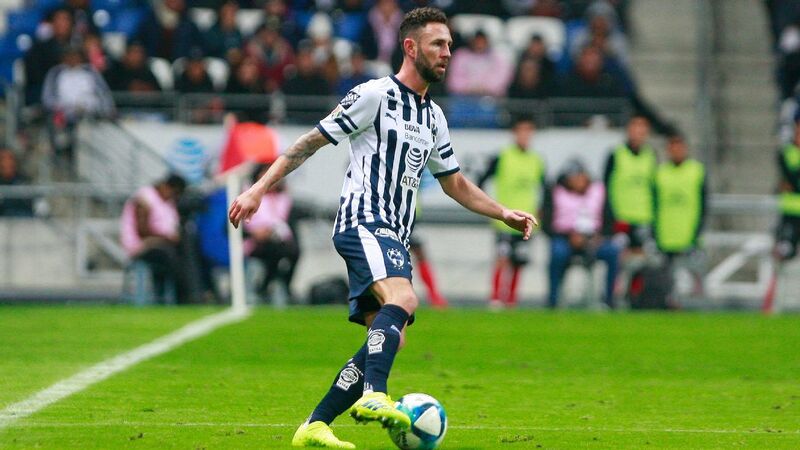 It's been quite the week for Lobos BUAP, Mexico's newest addition to the Liga MX circuit. 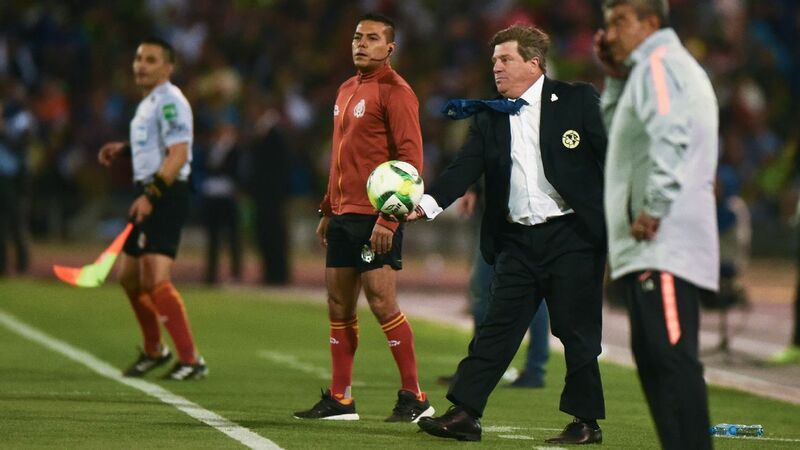 After firing Rafael Puente, the only coach the team has ever known in the first division, they will turn to Daniel Alcantar, a former assistant of Puente's and a man with ample experience as a player in the country's pro game in the past decade. Following a fantastic first season, Lobos BUAP have been a shadow of their former self in the Clausura, as they sit dead last in Liga MX on nine points, and precariously close to the bottom of the relegation table, battling with Veracruz down the final stretch of the season. Lobos BUAP need to get some results quickly or they will be relegated following the Clausura. 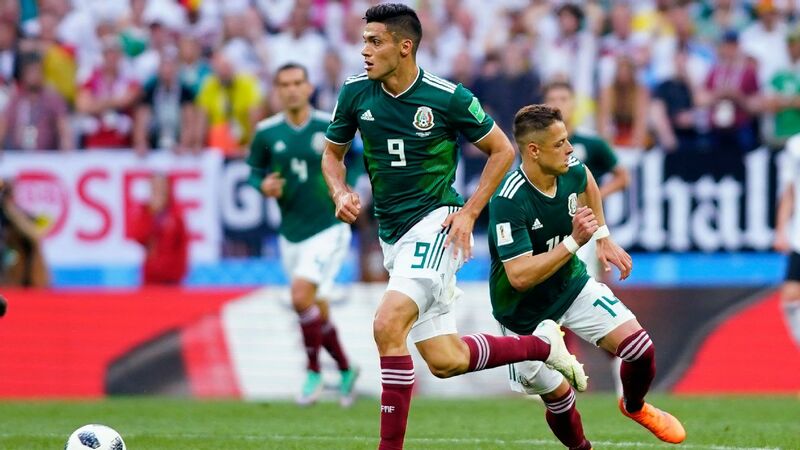 On Saturday, they'll face Cruz Azul, a wounded giant going through their own pittance this season under new coach Pedro Caixinha, a man whose arrival prompted great expectation but has now resulted in severe disappointment for many fans who thought this was the end of the squad's extended title drought. 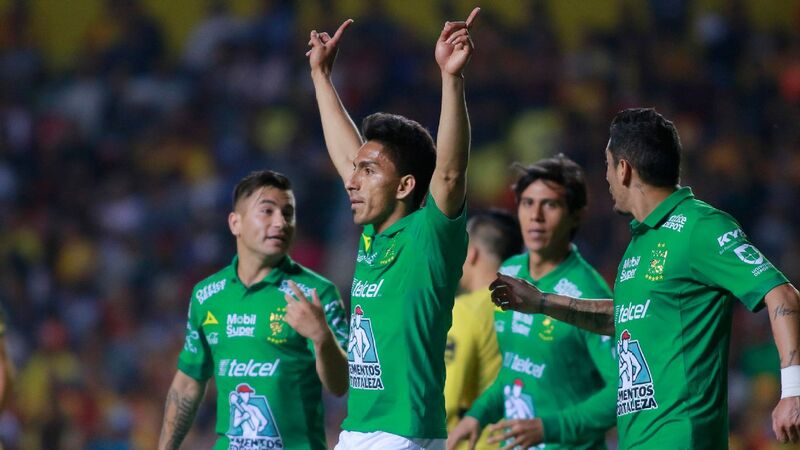 A win for Lobos this weekend would put them square with Cruz Azul on 12 points this season, but more important, would maintain their distance over Veracruz as both teams look to avoid falling into the Ascenso MX this summer. No. 1 and No. 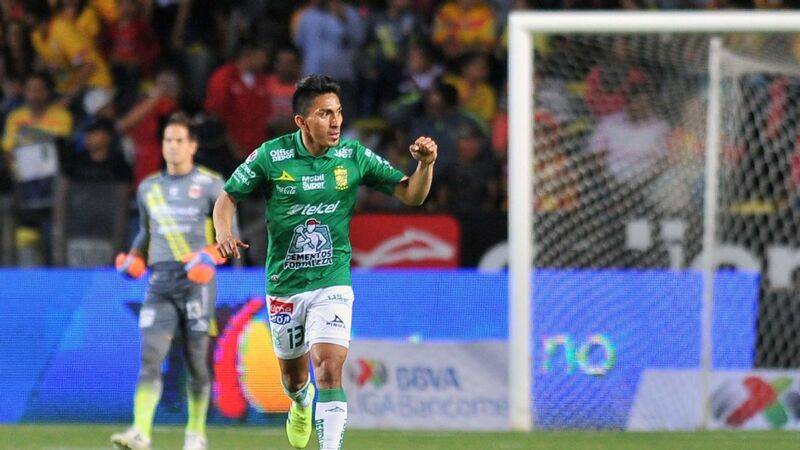 3 in the Liga MX table will face each other in Week 14, in a game that could possibly shake up the top of Mexican soccer scant weeks before the playoffs. Toluca has been quietly assembling one of the most effective seasons in recent memory, with 27 points through the first 13 games, as well as a Copa MX final berth after dramatically downing Zacatepec in penalty kicks this week. After earlier stages of the season in which some Toluca fans called for head coach Hernan Cristante's head following underwhelming results, the former Diablos Rojos goalkeeper has silenced the critics as he marches toward the playoffs. 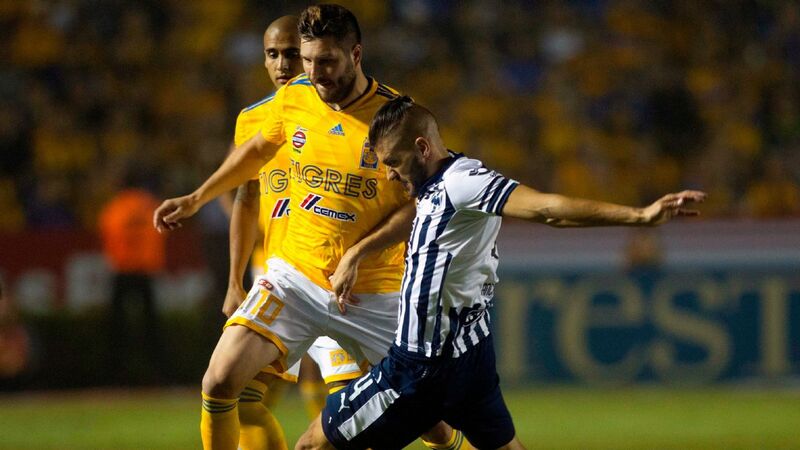 Tigres, on the other hand, has roared back after a slow start and once again look primed to win the championship after taking the title last semester over hated rivals Monterrey. 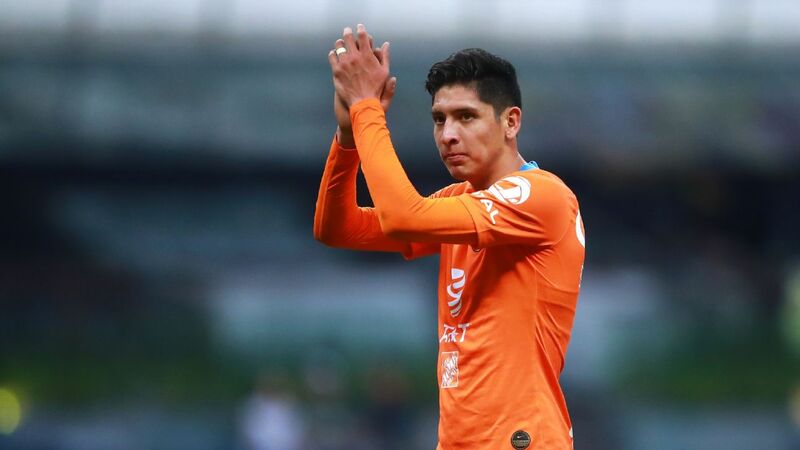 Guided by Andre-Pierre Gignac, Enner Valencia and Nahuel Guzman, this version of the UANL side looks as dangerous as ever in their quest to repeat as titleholders.